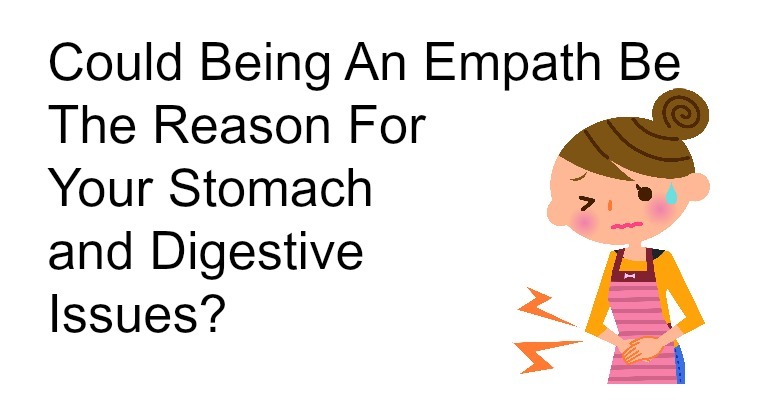 Could Being An Empath Be The Reason For Your Stomach and Digestive Issues? Those who are natural empaths tend to experience issues with their stomachs and digestive symptoms more than those who do not have strong empathic feelings. 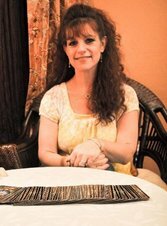 If you experience frequent physical challenges in your stomach and or digestive system, then you too may be an empath. Empaths are individuals who are highly sensitive to the people and the energy in their environments. Typically an empath “feels” their surroundings through their solar plexus chakra. It’s as if their stomach area is a sponge, soaking up the feelings and thoughts of the people around them. There is no filter for them as they absorb other people’s worries, fears and anxieties. While those who spend a good amount of time around empaths may feel better, the empath typically feels exhausted, stressed and overwhelmed. Over time they may experience the physical symptoms of an out of whack solar plexus. What is an empath to do? To begin with, it is always helpful to be aware of your environment. If you find yourself in a toxic environment it’s imperative that you switch gears and do what is necessary to keep the influences of others at a healthy distance. 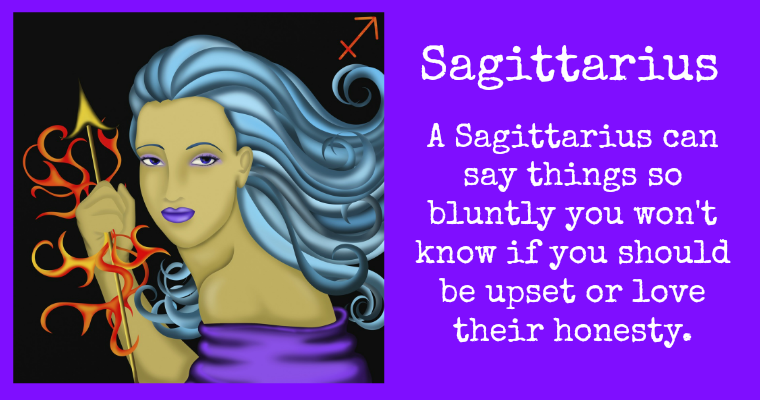 If you have been experiencing a few of these physical symptoms, it could be that you are an empath and it would be best for you to create healthier boundaries with others to help keep your mind, body and spirit in tip top shape. Do You See Repeating Numbers Over And Over? THIS Is What It Means..